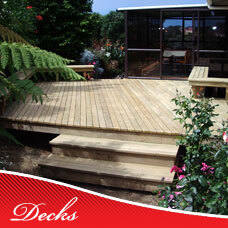 Timber decks are our specialty. 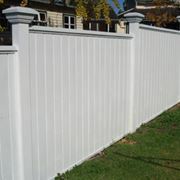 We pride ourselves on professional creativity in this field. 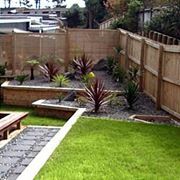 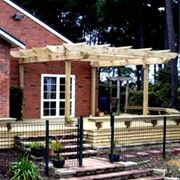 Whether you want to enhance your courtyard, patio or porch in your outdoor living area, create that ideal entertainment area for your great kiwi BBQ, or to aid the sale of your house by adding value to your home, the experienced team at Custom Decks and Fences can help you achieve your dream! 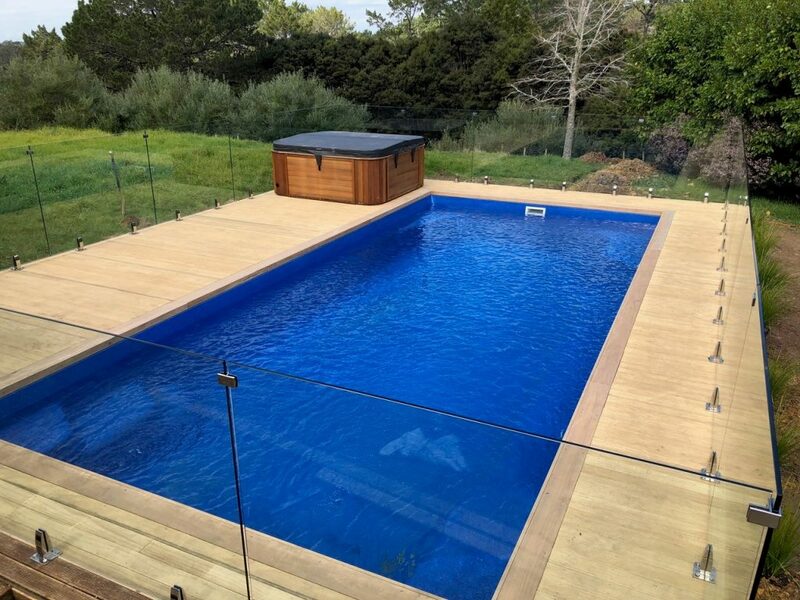 We can offer our professional advice and discuss a range of different techniques and features to help you decide on a custom built decking design that reflects your taste, space and building budget.